Jodie is a seasoned corporate transactional lawyer counseling small to medium sized business owners in all phases of the business lifecycle from business formation to mergers and acquisitions. Jodie also advises clients on day-to-day business matters such as contract drafting and negotiation, leases, financing, real estate purchase and sales and employment matters. 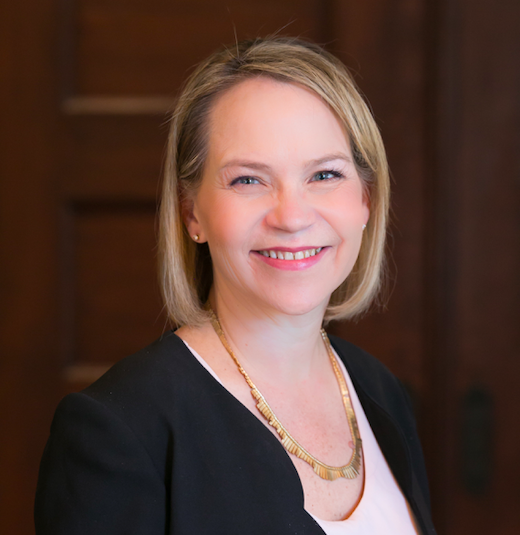 Jodie received a joint MBA and law degree from Wake Forest University in 1997, giving her insight into her clients’ business goals while providing sound legal advice. Prior to joining Stock legal, Jodie practiced transactional business law in both large and small firms primarily in Maryland and Delaware. In addition to her JD/MBA, Jodie holds an LLM in International Law from Georgetown University and a Master of Science degree in Economic History from the London School of Economics.